Social Care Wales has appointed David Pritchard as its new director of regulation. 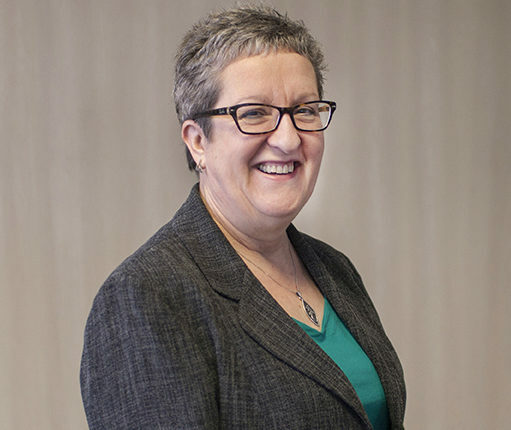 Pritchard brings a wealth of experience to the role, having worked for the Welsh Government for 13 years, leading work on social care policy and the NHS workforce. He will take up the role on April 29, replacing Gerry Evans, who retired last week. Gerry Evans joined Social Care Wales in 2002 to help the organisation develop its workforce regulation structure. He was appointed director of standards and regulation in 2004 and later became director of regulation and intelligence and deputy chief executive. Sue Evans said: “Gerry has been an influential and active member of our executive management team almost since its inception, having helped us set up, develop and oversee our regulatory functions. More recently he has been instrumental in helping us establish our new research and data arm.